Maybe you just have not found your parmesan? My husband and daughters recently went out on a half day fishing trip. My youngest daughter who is seven years old caught 17 fish in those three hours. She was the winner but everyone had a successful day. My husband asked the fellow who led the trip about their success. He conceded that he had spent lots of time finding just the right spots to guarantee lots of fish for his customers but then he said he also felt a large portion of the success was due to the bait he used….parmesan. Now my husband has done lots of fishing in his life but has never used parmesan as bait but it absolutely worked and it was just the outcome they were all wanting – a successful day fishing and then a delicious dinner for all. Everyone felt great! This made me think a lot about mindfulness and the response I get from people when I introduce it at workplaces. Whilst there is lots of buzz and hype about mindfulness and people have heard to a varying degree of the benefits there are still lots of people who have decided that it is just not for them. It made me think maybe they just have not found their parmesan, something unique that make mindfulness successful for them; makes them feel great! Of course the research about the benefits is compelling. Once something we just thought “felt” good for us we now know is good for us. We know it leads to increased focus and attention. It allows us the opportunity and the space in our interactions with others to respond and not react and have just that second, to make a decision on how to proceed which can lead to improved relationships. We also know focus and attention is harder and harder to come by, in a world where we are asked to be across multiple modalities and there is a beep or a buzz to capture our attention. So, what might your parmesan be? Perhaps you have found sitting practice uncomfortable, you really don’t like to focus on your breath. But then have you tried a sitting practice with more instructions where you scan through your body to recapture your attention. Maybe you have thought those workplace sitting practices that focus on gratitude are a bit “warm and fuzzy” for you, but you found the practice where you looked at noticing your thoughts and how to manage these to be really beneficial, as often you have found your thoughts can spiral down into places that are not helpful. 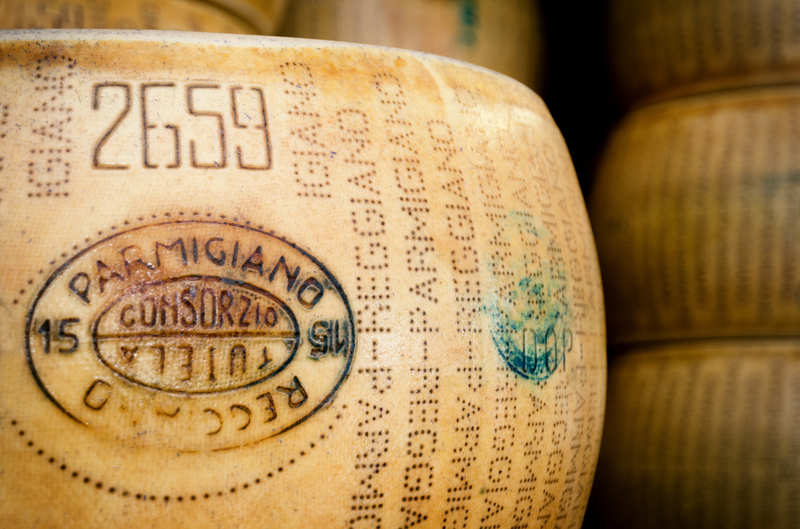 Trying different practices helped you to find something that was successful for you – your parmesan. These are all ways of incorporating mindfulness into our lives and by doing so reaping the rewards of these practices. Before you rule mindfulness out make sure you heed the advice of the fisherman who led my families’ successful fishing trip. Make sure that you have checked out all the places you can find mindfulness and perhaps all the different way of practicing it because there may be one that really is just right for you. Have you found your parmesan?